The 13 Most Important Questions About The Queen Is Dead… Answered! Who is that man on the album cover? What’s the missing verse of Some Girls Are Bigger Than Others? Radio X reveals all about The Smiths’ finest album. 1. Who Is Cicely Courtneidge And Why Is She On The Queen Is Dead? 2. Who Is Alain Delon And Why Is He Lying Down On The Album Cover? He’s a French actor, who starred in the 1964 film L’Insoumis (The Unvanquished aka Have I The Right To Kill). The movie sees Delon’s character join the French Foreign Legion, where he’s posted to war-torn Algiers and winds up deserting. He becomes entangled in a plot to kidnap a lawyer and is shot by his enemies as he tries to get back home to Luxembourg. The image on the front cover of The Queen Is Dead is the last shot of the film, where he finally pegs out on the floor. 3. Who Is Ann Coates? Credited on the album sleeve as singing backing vocals on Bigmouth Strikes Again, this mysterious character is actually Morrissey, his voice sped up by a gadget called a harmoniser. Originally, singer Kirsty MacColl was due to perform the vocal duties, but Moz was so amused by the studio trickery that her contribution was dropped. Ancoats, of course, is an area of Manchester. 4. Where Is Cemetry Gates Set? Southern Cemetery in Barlow Moor Road, South Manchester is the setting for this classic song. Situated not too far from Morrissey’s home of Stretford, the budding songwriter would regularly meet his friend Linder Sterling there for an afternoon of musing over the gravestones. The cemetery is the last resting place of such Mancunian luminaries as football hero Sir Matt Busby, Factory Records boss Tony Wilson and painter LS Lowry. 5. Which Song Was Edited Down For The Finished Album? The title track of The Queen Is Dead originally ran for a mammoth 7 minutes and 30 seconds (almost a minute longer than the finished version) and includes some extra guitar pyrotechnics from Johnny Mar. It is - obviously - AMAZING. 6. What And Where Exactly Is Salford Lads Club? This recreational club - now open to boys AND girls - was founded in 1903 and is still there at St Ignatius Walk, Salford. 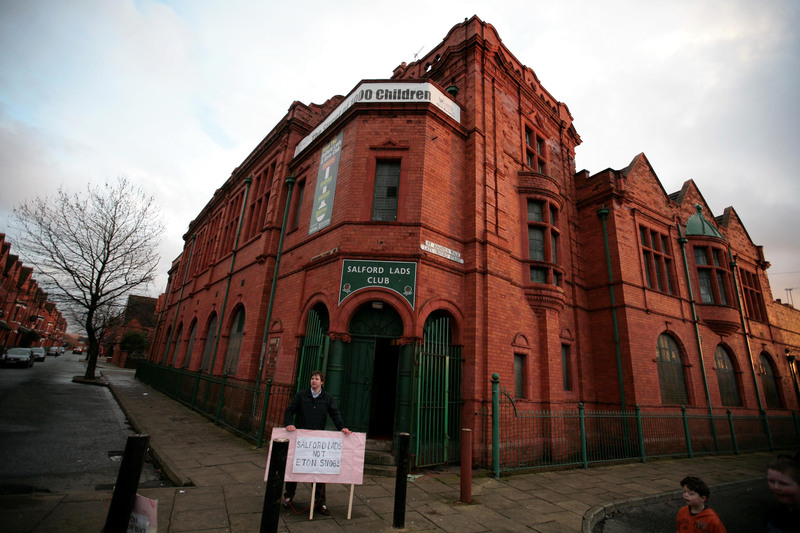 It wasn’t in the best state of repair when photographer Stephen Wright snapped the band outside the building in 1986, but it’s now a lively and thriving community centre, which offers boxing and kick-boxing lessons and is a mecca for Morrissey fans. 7. Which Song Had An Unlikely Trumpet Part Removed For The Final Version? In 2010, a Smiths bootleg entitled “Demos And Outtakes” leaked into the blogosphere and contained some absolute gems. One of them was this early mix of Frankly Mr Shankly, complete with triumphant trumpet solo. Nobody liked it, so it came off. 8. What Was The Album Originally Going To Be Called? Margaret On The Guillotine. As Margaret Thatcher was Prime Minister at the time, this was quite a controversial statement to make, but Morrissey apparently couldn’t fit the words to any music the band had recorded. Instead, he kept the title for a song on his debut solo album, Viva Hate, in 1988. 9. What Does A Man Called Michael Fagan Have To Do With The Title Track? 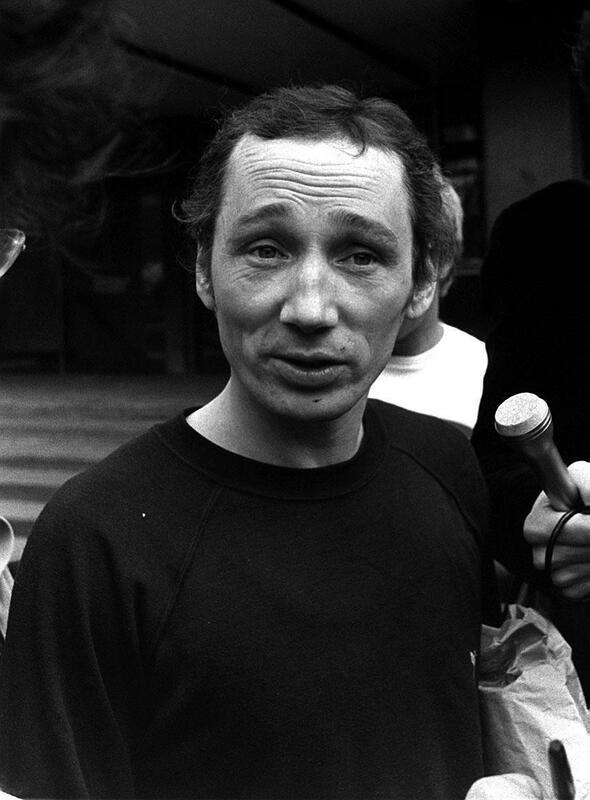 The lines “So I broke into the palace / With a sponge and a rusty spanner” refer to the incident in July 1982, when unemployed decorator Michael Fagan scaled the walls of Buckingham Palace, shinned up a drainpipe and managed to make his way into the Queen’s bedroom. He sat and spoke with the monarch for several minutes before security finally arrived. Fagan spent the next six months in a psychiatric hospital. 10. Who Is Mr Shankly? 11. Where Is The Holy Name Church? The Church Of The Holy Name Of Jesus is referenced in Vicar In A Tutu, where the protagonist is found to be stealing lead from the roof. The actual church is situated at 339, Oxford Road, Manchester, not far away from the University and the Academy venue. However, as the church is Catholic, it wouldn’t have vicars, but priests. 12. What’s The Missing Third Verse Of Some Girls Are Bigger Than Others? 13. Who Was The Boy With The Thorn In His Side? Morrissey, of course. The song was about the singer’s relationship with the music press and how they didn’t take him seriously.